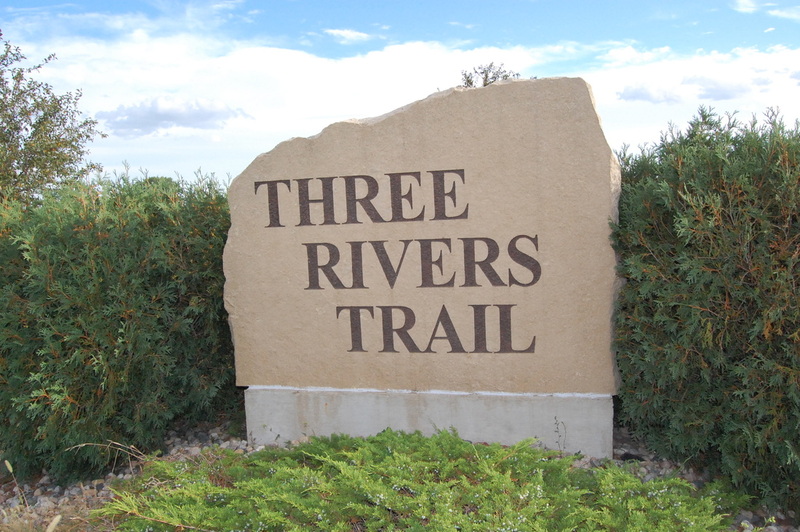 Each race will be utilize the Three Rivers Trail to a large extent. Click on the link above to see the portion of the trails used. A picture is worth a thousand words! Take a look a the trail, running surface and scenery. There will be aid stations and restrooms available on each course. Click above for more information.